The NCLEX-PN exam is a requirement for starting a career in nursing. Although it might seem like an impossible task, the fact is that it is surmountable. You have to be prepared to study hard so that you can achieve your dream of becoming a nurse. You don’t have to dread the exam; many professionals have gone through it and have excelled. You might want to keep postponing the exam till later date but the faster you take it, the easier it is for you to progress in your career. So, when it comes to taking the bull by the horn, what do you need to do to improve your chances of passing the examination? Before you schedule your test, go through the tips below and act on them. You definitely will develop the confidence to work through the exam with ease. After your enrolment for a nursing program for almost four years, taking time out to study for months continuously may not be something you will want to willingly do. Cramming then becomes more attractive. At least, all you have to do is cram and go ahead and dump the stuff when you get to the testing center. It doesn’t always go well when you attempt to cram for exam. It is practically impossible to memorize every detail you have learned in two years in just a month. Instead of cramming, focus on study and develop strategy to work on your weak areas. Do not wait till very close to your exam before you start studying. Start now! Nursing requires critical thinking skills and you must be very good at it to be a good nurse. You must possess the ability to critically think situation through and be able to provide the needed solution to the issue. When studying for PrepAway.com: NCLEX – NCLEX-PN NCLEX-RN Sample Practice Questions exam, you will be exposed to different scenario-based questions that might have multiple correct answers. However, you will be required to choose the best answer among the possible answers for a given scenario. To be able to answer such questions, you need to have the capacity to make fast and effective decisions. Some other questions will need memorization to correctly answer them. It is recommended that you focus your memorization skills on normal lab value, disease symptoms, and side effects of drug. You can go through some helpful resources to help you on how and what to memorize in preparation for your NCLEX-PN exam. You can go through the official website of National Council of State Boards of Nursing to learn all you need to know about the certification exam. 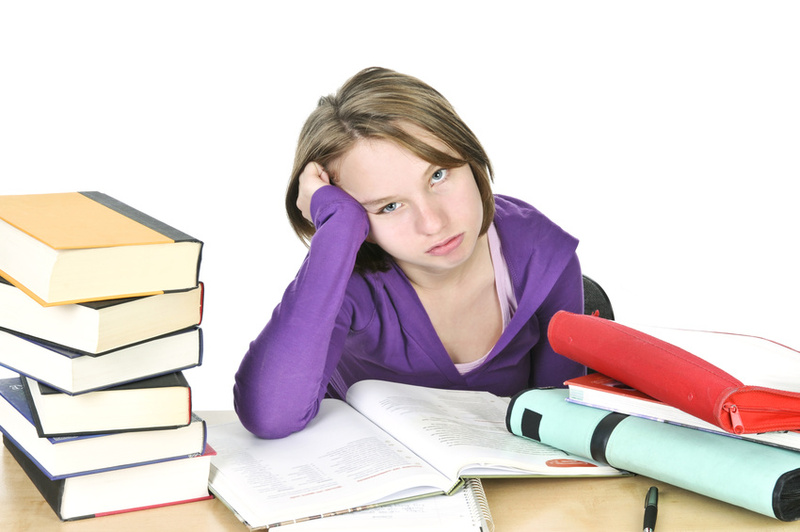 Many students think it is unnecessary to go through the exam details and just jump straight into the examination study. However, it is important to first know what the test is about and the kind of questions to expect as well as the format of the exam before delving into examination preparation. For example, you need to know that the NCLEX-PN uses the Computerized Adaptive Testing (CAT) format to administer the test. You need to know how this works and how to make the best of the exam process. In this method of the exam format, questions are administered based on your performance on previous question. In other words, if you answer correctly to a particular question, the next question will be harder than the previous and if you answer wrongly to the previous question, the next one will be easier. Before your scheduled exam date, ensure you take plenty practice tests. When you take practice tests, you come to term with your level of preparedness and you are able to discover your weak areas. By knowing your weak areas, you are able to focus more on the area so that you can improve your knowledge base. For every topic you cover, take time to go through the practice test relating to it to see how well you have been able to assimilate the content of the topic. The use of practice tests in exam preparation cannot be overemphasized. It is like having the exam early and knowing your performance already. You need to check different materials and study them. As mentioned earlier, read the exam guidelines to understand the kind of materials that you need for your preparation. There are many resource materials that are available to you. Take advantage of them to prepare for your certification exam. It is recommended that you prepare for a minimum of six months before you go ahead to write the exam. Create flash cards, diagrams, pictures, or list of the major topics from the exam outline and dedicate time to learn and understand everything. In case you cannot create your own flash card, you can download a free flash card for NCLEX-PN online. So, having prepared for your exam, the next step is to schedule your examination and walk confidently to the testing center to write your NCLEX-PN. You might feel a little nervous about the exam but you can build your confidence on the knowledge that you have done all the needed preparation. You don’t have to be anxious about anything. During your examination, ensure you first read the multiple choice questions before attempting the answers. Read and understand what the question is asking you to do and if possible, highlight the key points in the questions. The next step is to preview the answers and select the one that best answers the question. In case you are not sure about the answer, you can choose your best guessed one. You don’t have to worry about being penalized for answering incorrectly because there is no such thing with the NCLEX-PN exam.